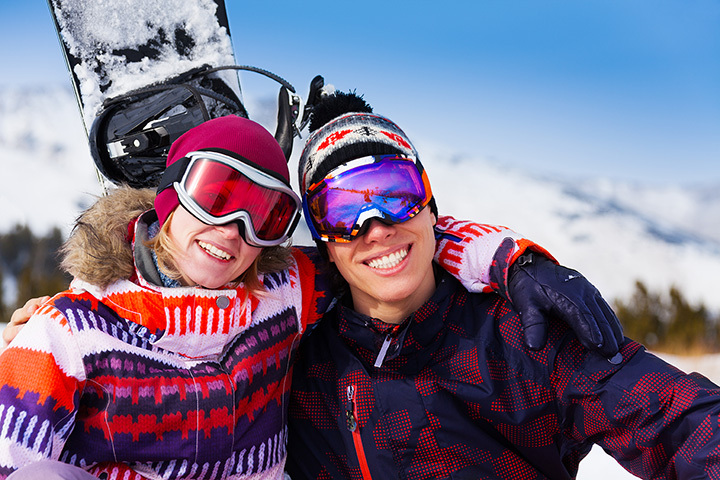 With one of the highest summits in the Pocono Mountains, Camelback Mountain offers 38 trails, 16 lifts, two high-speed quads, a snowboard competition halfpipe, two terrain parks, and beginner, intermediate, and black diamond runs. Plus, you’ll find a tubing park, a repair shop, and kid care on this 166-acre resort with an 800-foot vertical drop. But, what happens when your ski day is done, but you are not? 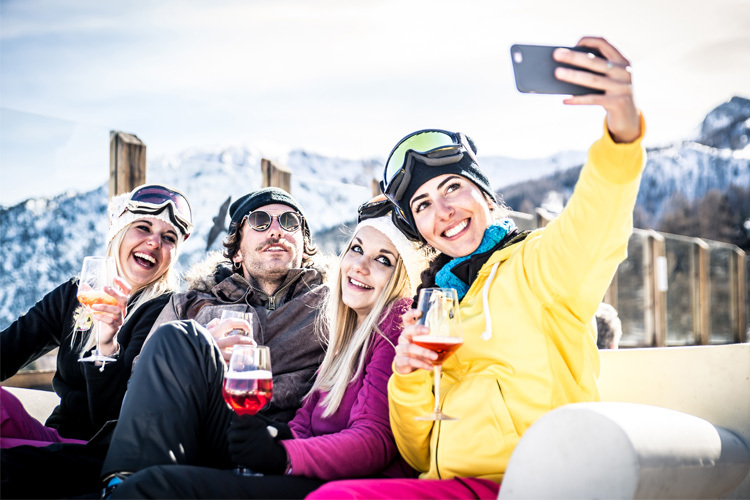 Well, ditch those boards, skis, and boots and come with us as we track down the best apres ski activities in the area! Of course, a big breakfast is critical to a great skiing experience the morning of or following your day on packed powder, and the Cook’s Corner is a quintessential all-American diner that serves up just that. Get eggs any way you like them, French toast, pancakes, cereal, muffins, and more at this small-town breakfast favorite. They also offer up lunch and dinner options that are sure to have your mouth watering. After a day of skiing the mountain face, you deserve nothing but the best, and that’s what they serve at the Cook’s Corner. Sometimes, after a hard day’s ski run, you might feel like skipping the beer and wine and going straight for saki. Luckily, not more than 10 minutes away, is a spot that is one part sushi, one part hibachi, and one part party. This family-friendly dining locale includes menu options like filet mignon, scallops, lobster, shrimp, and steak, and you’ll watch these fresh ingredients turn into a drool-worthy meal right before your eyes. Plus, kids enjoy their own specialty menu. This farmhouse-turned-brewery is, by many accounts, the most happening place in the Camelback ski area, and it boasts an eclectic pub grub menu as well as a vibrant live entertainment scene. Plus, you’ll find 13 draft lines, brick oven pizzas, fish and chips, jalapeno poppers, chili, soft pretzels, and more at this king of apres ski. 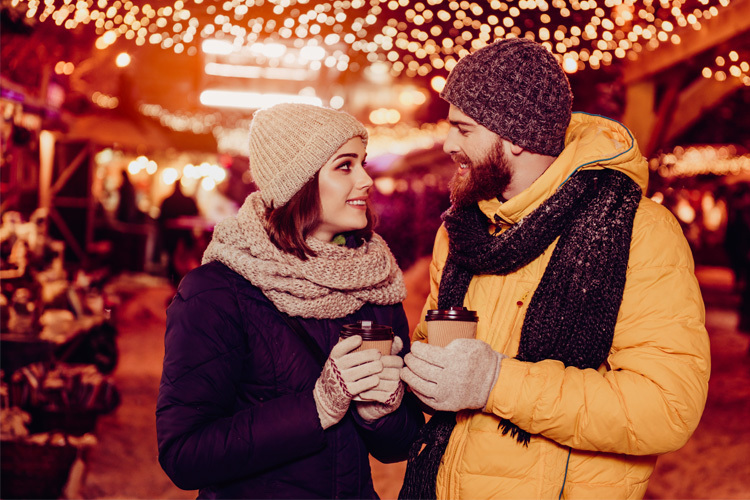 When the sun sets and you’re finally ready to change up your scenery from white snowy trails to lively entertainment, you’ll get your fill at the Thirsty Camel. The spot shifts from a luncheon spot, where you can get belly-warming meals like their famous chili served in a bread bowl, to a live music venue waiting for you to jam out on the dance floor. Check their calendar for a schedule of shows. If you are the age of 21 or older and luck is on your side, head to Mount Airy Casino. What happens at Mount Pocono stays at Mount Pocono, so try your luck with over 1,800 different slot machines, roulette, blackjack, craps, Baccarat, and more. 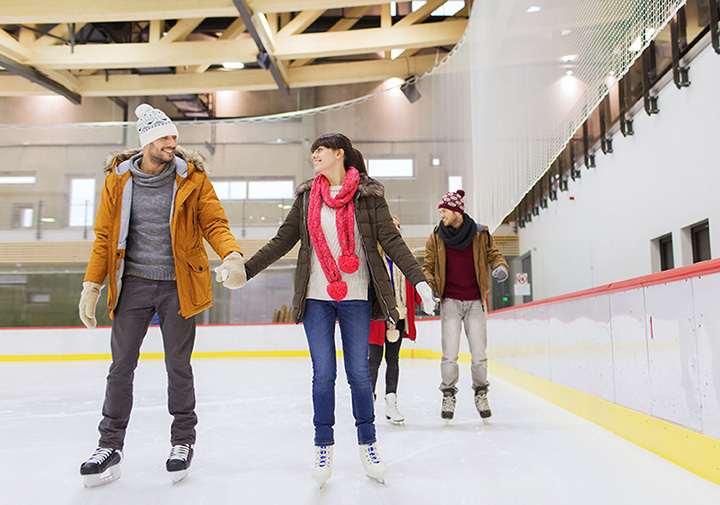 Trade your hand warmers for poker chips and your ski boots for a nice pair of shoes. Best part is the casino is open 24/7, so no need to rush if you want to partake in some night skiing or Galactic snow tubing after the sun goes down. Dale’s is an excellent spot for a delectable cup of coffee amongst your ski buddies. Besides the unique blends of coffee, espresso, tea, and fruit smoothies, you’ll find gourmet soups, sandwiches, and burgers. So, whether you are packing up for the day or just easing into another run down the mountain, Dale’s is one local spot you don’t want to miss. If you’ve got the kids with you, they have quite the selection of delicious treats to choose from on the kid’s menu. You can’t leave the Poconos without experiencing a winery, and Mountain View Winery is certainly that… plus a brewery and a distillery. A short 20-minute drive from Camelback, this 100-acre winery is owned by Randy and Linda Rice and was established in 2009. You’ll find tours, tasting, and special events, and there is even an on-site bistro so you can get a bite. 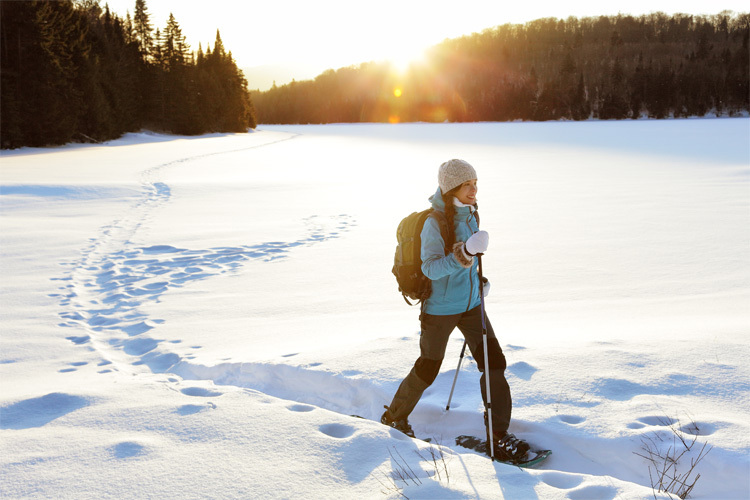 After a day of shredding the mountain, your muscles are bound to be sore and achy. Head straight to Serenity Spa & Massage. This acclaimed spa offers treatments such as shiatsu massages, an aromatherapy massage, a foot reflexology massage, and plenty of other specialty massages. 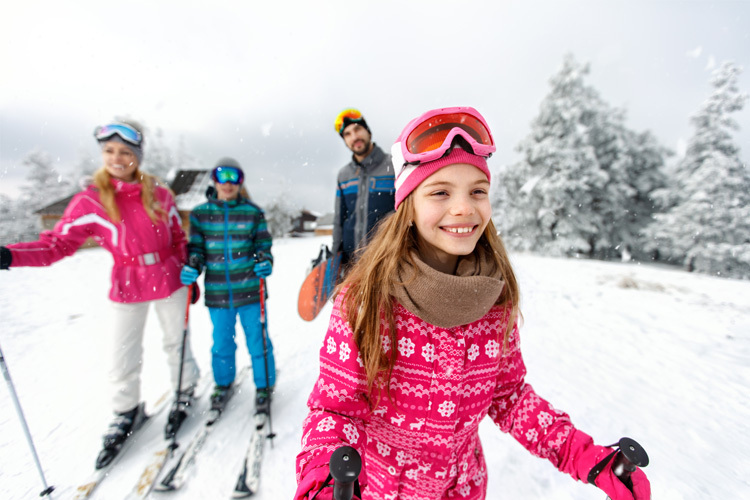 10 Best Ski Destinations for Families Around Washington, D.C.